Add the Factory System Remote Start! Enjoy the comfort and convenience of a pre-warmed or pre-cooled vehicle. 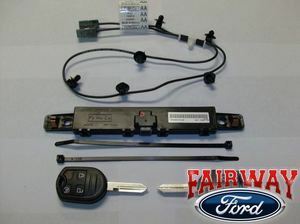 This handy Ford system can start/stop the engine from up to 300 ft. (distance may vary depending on location and environment). 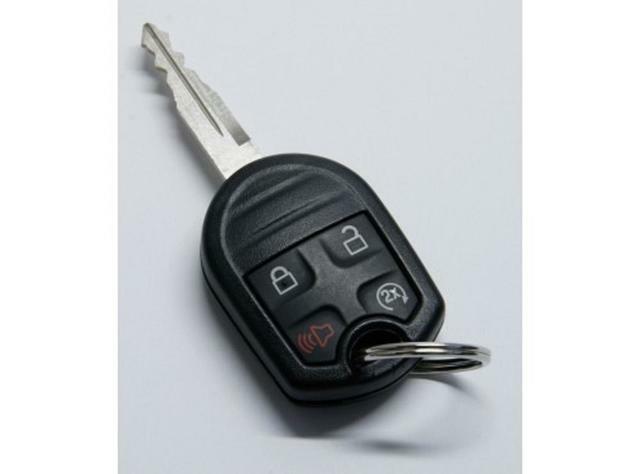 Includes two vehicle keys with an extra button for remote start. Dealer installation recommended. 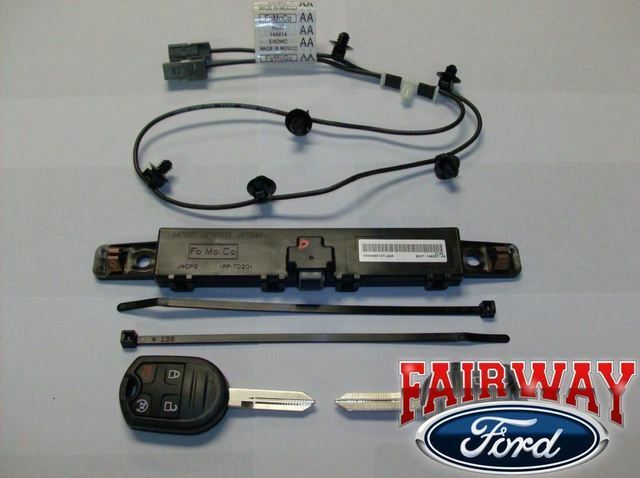 This kit gives you the same exact parts that would come on a truck that had factory installed remote start from Ford's assembly line! Vehicle Notes: Hood Switch Kit Required if vehicle not equipped. 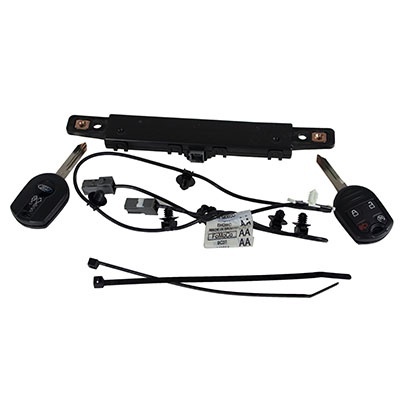 For Vehicles with Power Door Locks and Manual Lift Gate. 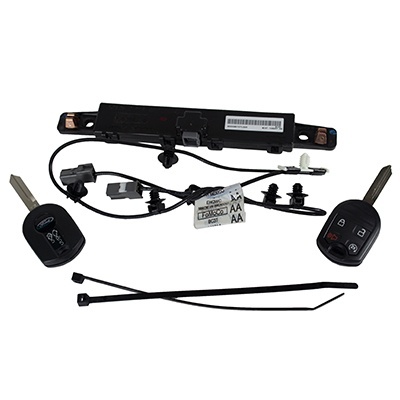 1) After installation your vehicle will need it's Smart Junction Box "enabled" (flashed/programmed) to recognize the newly installed remote start kit. This must be done at any Ford or Lincoln dealership. Price varies from dealership to dealership for this service. We charge $50.00 here at Fairway Ford. 2) The new 4-button key will need to be cut and programmed to your vehicle. Welcome to Fairway Ford! 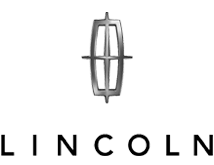 Thank you for giving us the opportunity to help you find ANY Genuine Ford Part or Genuine Ford Accessory for your Ford, Lincoln or Mercury vehicle. 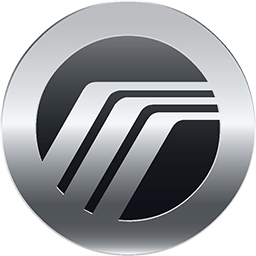 We are a new car Ford-Mercury Authorized dealership with a fully stocked parts department! Have a question about fitment or can't find what you need?